low key. He is married to his high school sweetheart and together they have a son. 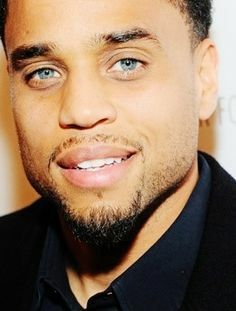 HAPPY Birthday Mr Ealy. We wish you many more.